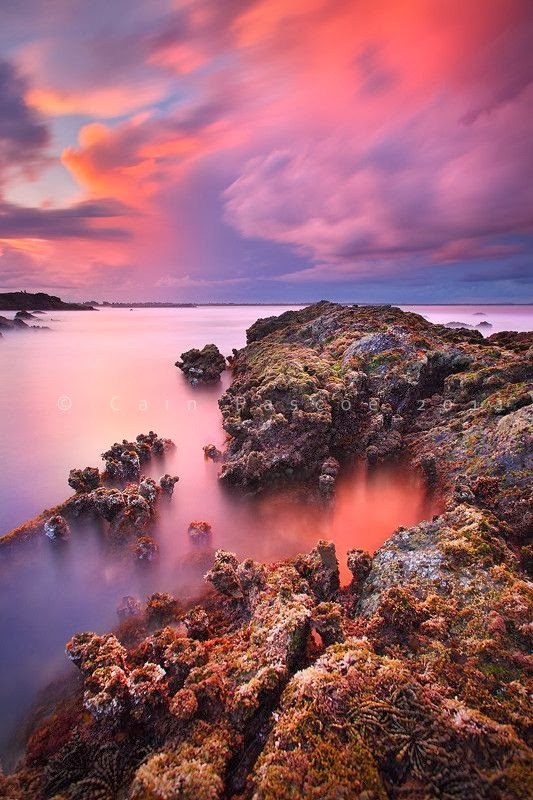 Port Macquarie is a town, situated within the local government area of Port Macquarie-Hastings Shire. It is located on the Mid North Coast of New South Wales, Australia, about 390 km (242 mi) north of Sydney, and 570 km (354 mi) south of Brisbane. The town is located on the coast, at the mouth of the Hastings River, and at the eastern end of the Oxley Highway (B56). The town with its suburbs had a population of 41,491 in 2011, while the population of the local government area was 72,696. Beaches (in order from north to south) are: North Shore, Town Beach, Oxley Beach, Rocky Beach, Flynns Beach, Nobbys Beach, Shelly Beach, Miners Beach and Lighthouse Beach. Only Town, Flynns and Lighthouse Beaches are manned by Surf Life Saving Clubs. Lighthouse Beach is only patrolled at the northern end. Dogs can be walked off-leash at Lighthouse Beach, excluding sections at the northern end.